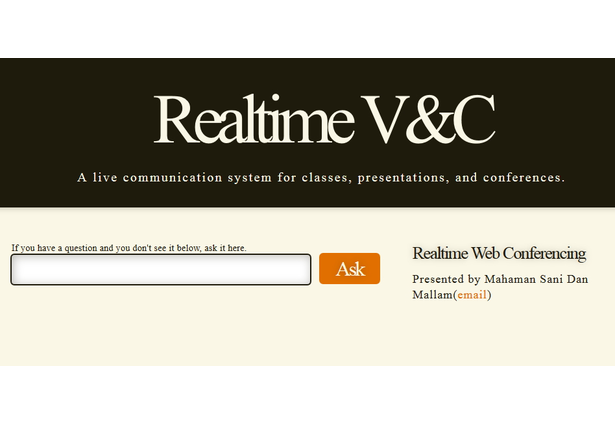 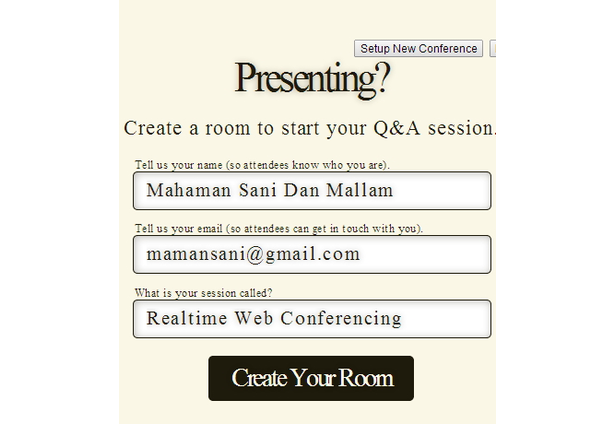 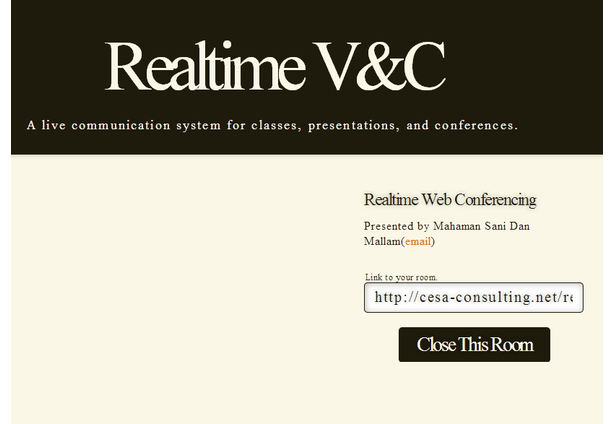 A live communication system for classes, presentations, and conferences. 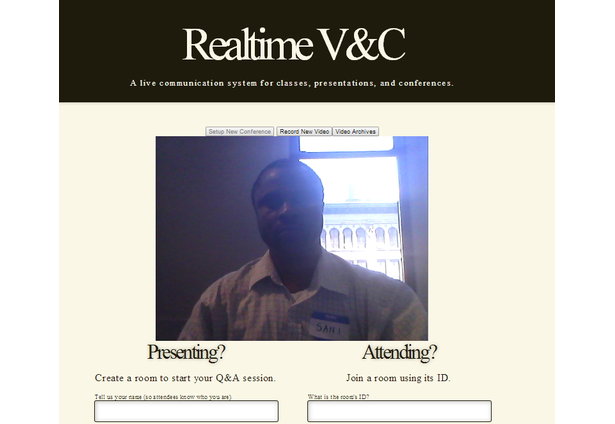 This App is a Responsive & Real-time Video Chat. 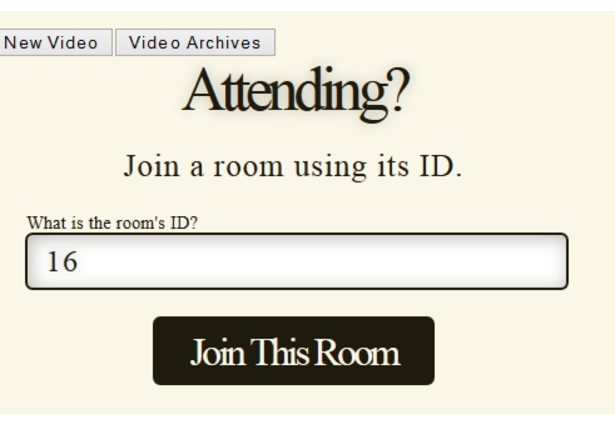 The application allows you to setup a new conference room, chat with users in real-time, as well as recording, saving, archiving and deleting video on the local server. 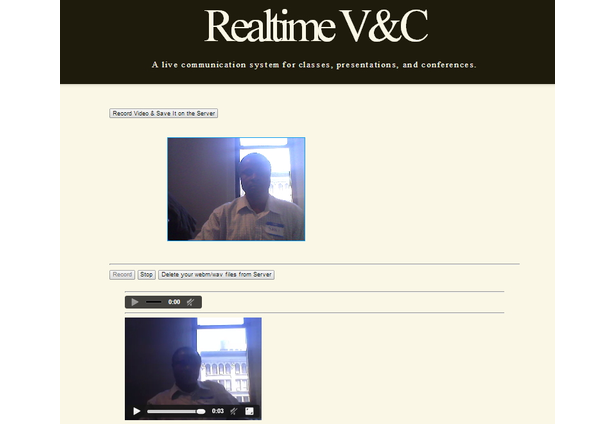 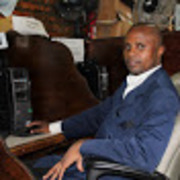 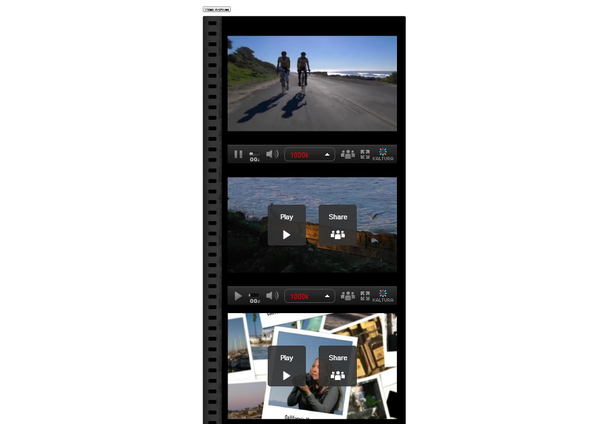 It also record video and conversation to Kaltura plateform in real-time.